Eddie Gray admits that the way Leeds United managed to shrug off the heavy defeat at West Brom just before the last international break has been very impressive. Leeds went into the last international break on the back of a 4-1 defeat to West Brom and there were questions being asked about the true quality of their squad. However, the Whites returned to the grind of the league season with full vigour and have won all of their last five league games. 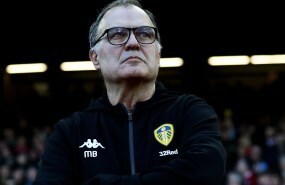 Gray feels the manner of their defeat at West Brom could have easily derailed Leeds’ season, but believes it was impressive the way Marcelo Bielsa and his team managed to move on from the bad result. 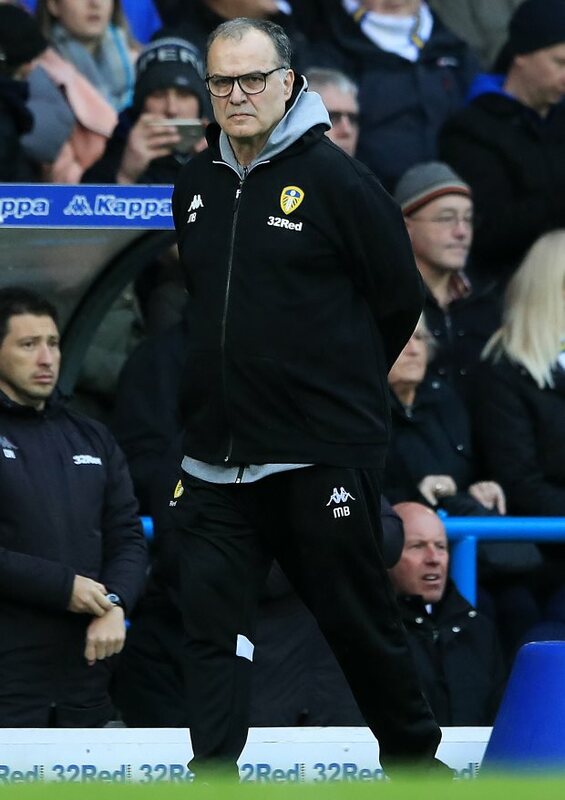 He has stressed that Leeds managed to learn the lessons of that performance and admits even though the football hasn’t been in great in some games, they have managed to pull off results from difficult places. The Leeds legend told LUTV: “What has impressed me most about the team and the direction the club are going is that the West Brom defeat could have been deflating. “It never seemed to bother anybody. "The coach brushed it off saying it was a one-off, we are not doing that again and there were lessons to learn. “They have learned lessons. We got through to tough games in Bolton and Sheffield United away and we picked maximum points up. Leeds will look to stretch their winning run to six games when they take on Aston Villa at Villa Park this afternoon.